Businesses that once spent hours on payroll are now averaging a mere 15 minutes. Plus, accurate time cards mean you aren’t paying for hours not actually worked. Choose to have overtime alerts sent to your employees, managers or account administrators when someone is approaching overtime. 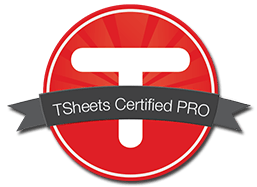 TSheets helps you make every billable second count with accurate-to-the-second time tracking by job code or client and the ability to incorporate value billing. Labor is a business’ greatest expense and insight into those costs is critical. 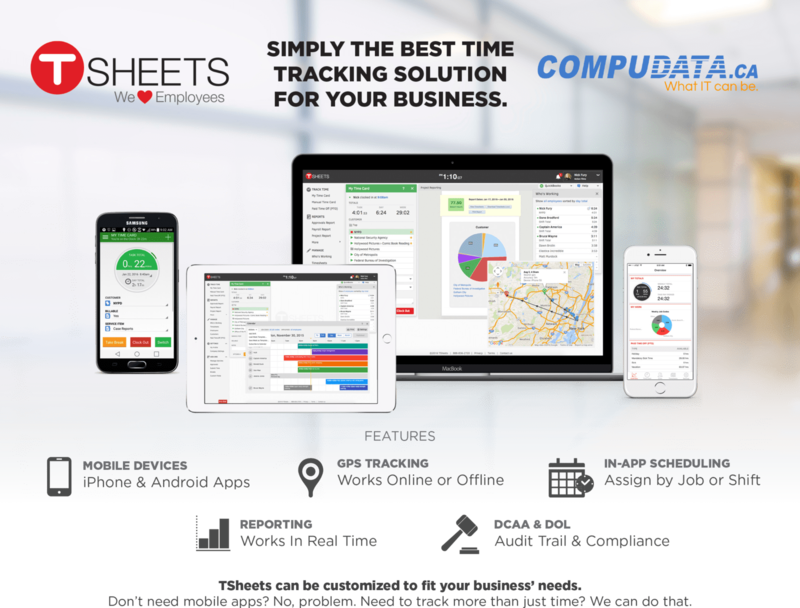 With TSheets, labor information is always available for invoicing, estimating and more. No Credit card required. Easy sign up. Sign up with Compudata and save 10% for your first 12 months!